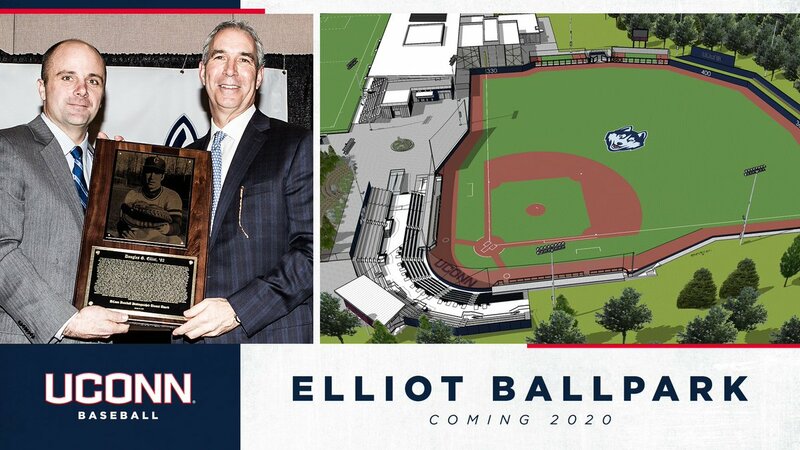 Proud to announce the new home of UConn Baseball will be named in honor of the Elliot family. Thank you to Doug and Sheila for their longtime support and commitment to the continued success of @UConnBaseballhttps://t.co/Kh4vrbklFC! 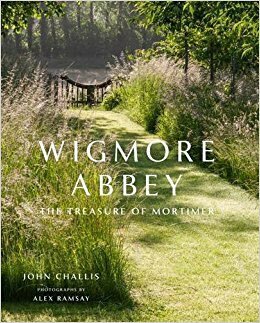 Very proud of our book which took two years to complete.Stunning photos of this beautiful countryside and I thank my lucky stars. https://t.co/SXm0atbRKt if you’d like to treat yourself to a signed copy. 📝 | Thank you to all the young Reds who attended our Easter Holiday signing session and Oakwell tour earlier today!